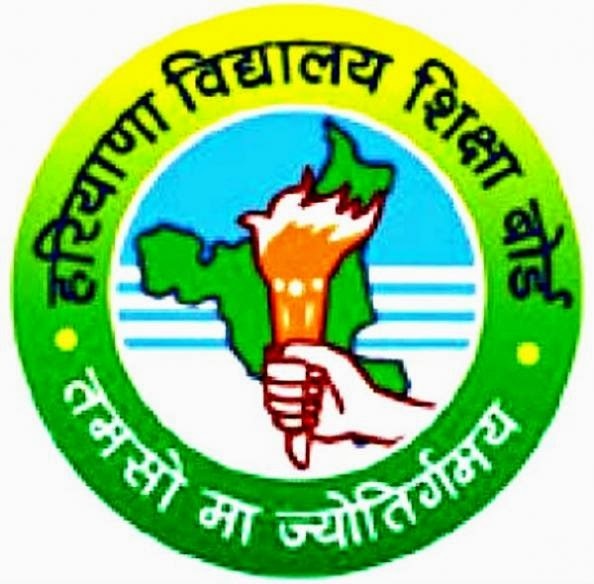 The Haryana Board of School Education (HBSE) has issued a notice regarding the Haryana Teacher Eligibility Test (HTET) , which will be conducted on 25th and 26th June 2013. Acording to the Notice, the Eligible Candidates, who fulfill all the eligibility conditions, can download their Admit Cards for the HTET 2013 from 14-06-2013 onwards. The Admit Cards will have the Candidates's Details and the Photograph on them.